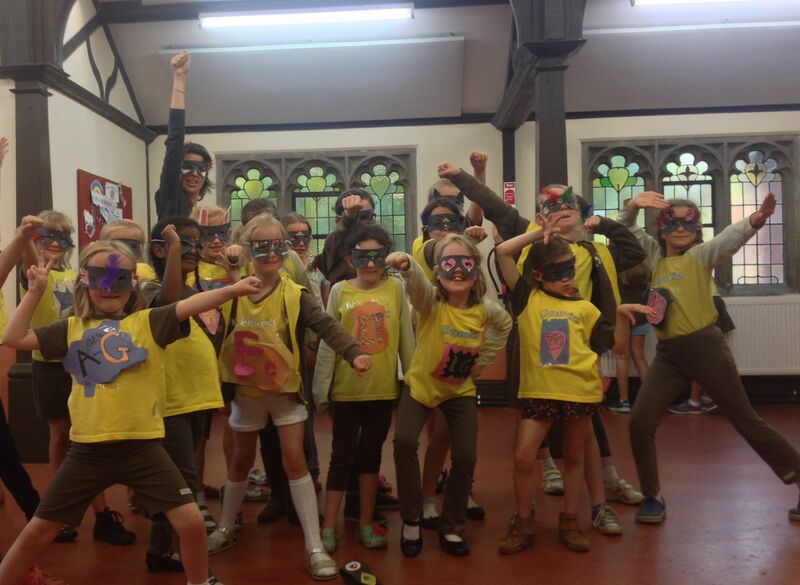 We Are Sister Stories ran our first workshop with a wonderful group of Brownies here in Cambridge! Superheroes are a great theme for promoting resilience. Think about it: every superhero has overcome an intense challenge, and in the process, gained a super power. Superheroes also show strength, bravery, and passion for helping others. I was Survival Girl, a young woman sent from her planet to help save them from a space monster. My powers? Surviving in any circumstance, and turning young women into superheroes themselves. 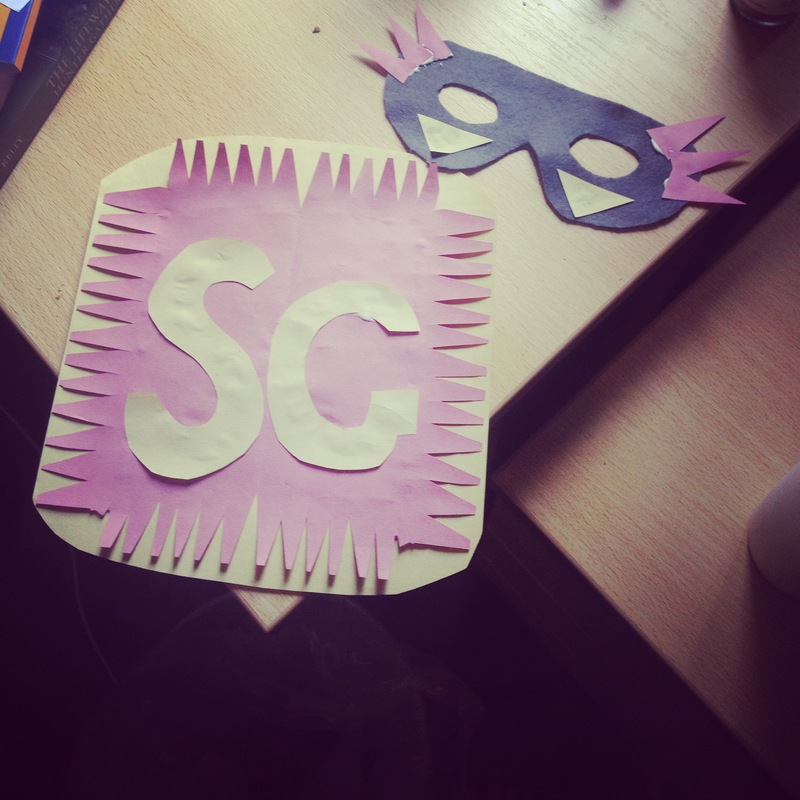 We made masks and emblems! Some Superhero highlights included Super Moving Girl, who overcame moving cities, and gained the superpower of making friends. We also had The Baker, who put her hands in batter even though she really didn’t want to, and gained the power to bake delicious cookies and cakes! We are putting this together as a curriculum to make it available on our website! Follow us to stay tuned!